Blyton Park has a brand new tarmac surface and new for 2014 a new Easter Circuit layout. In addition to own vehicle track days we also offer Blyton Park driving experiences in Supercars such as Ferrari, Lamborghini and Aston Martin. You can drive a single Car or make some great saving by booking double, treble or multi car gift vouchers. 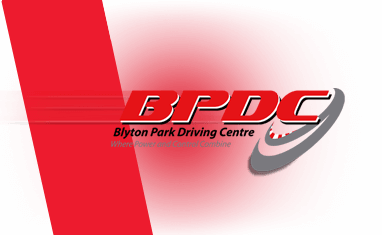 Use the filter on the left below to help you find the driving experience that suit you and dont forget to check our special offers page for all the latest discounts on blyton park driving experiences. Find available dates for blyton park driving experiences with our live calendar.